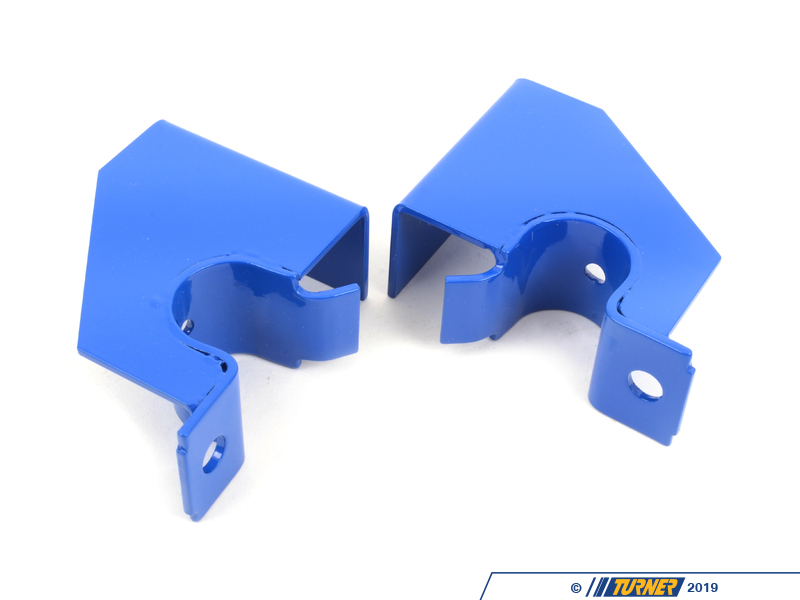 A suspension mount is designed to take the stress and force of a suspension. A modified suspension, however, puts more stress on that mount. Time is not kind to mounts either, especially when they're metal and have been exposed to the elements. In the E30 rear sway bar, the bushing mounts to a tab coming off the rear trunk floor. Unfortuntately, the tab is insufficiently reinforced from the factory. As the tab flexes it will stress and tear the mounting tab off the chassis. A car that is babied and not driven hard may not suffer from this failure. But most E30s are in enthusiast hands now and are driven aggressively. 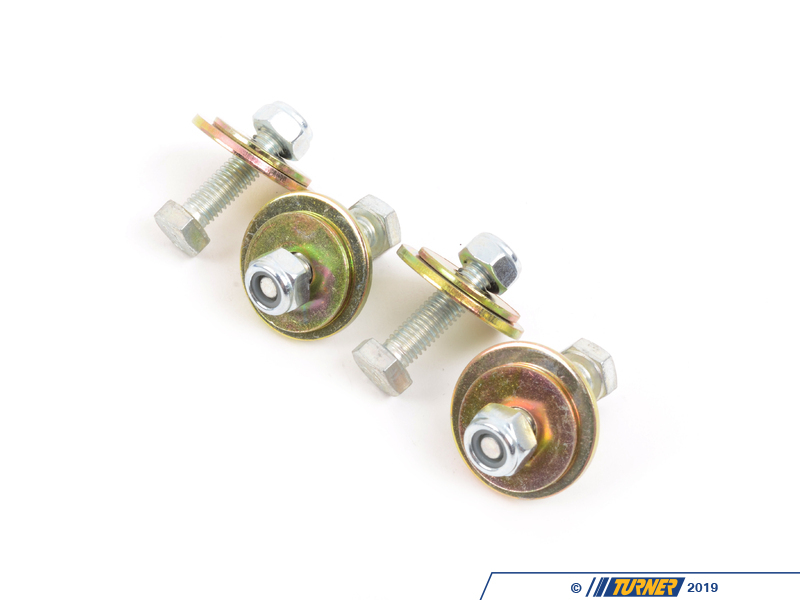 If you don't reinforce the rear swaybar bushing mount IT WILL fail - no doubt about it. 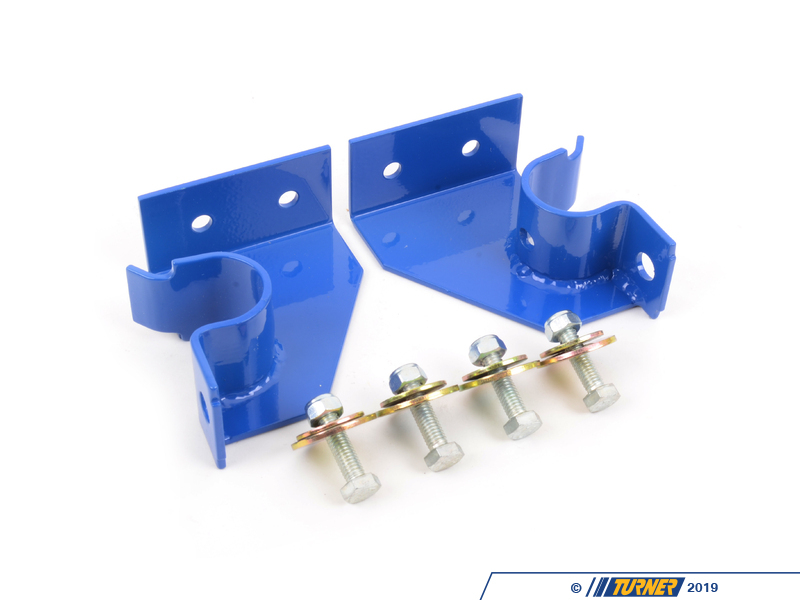 This kit includes two factory U-shaped brackets with extra gusset reinforcement, installation hardware, and instructions. 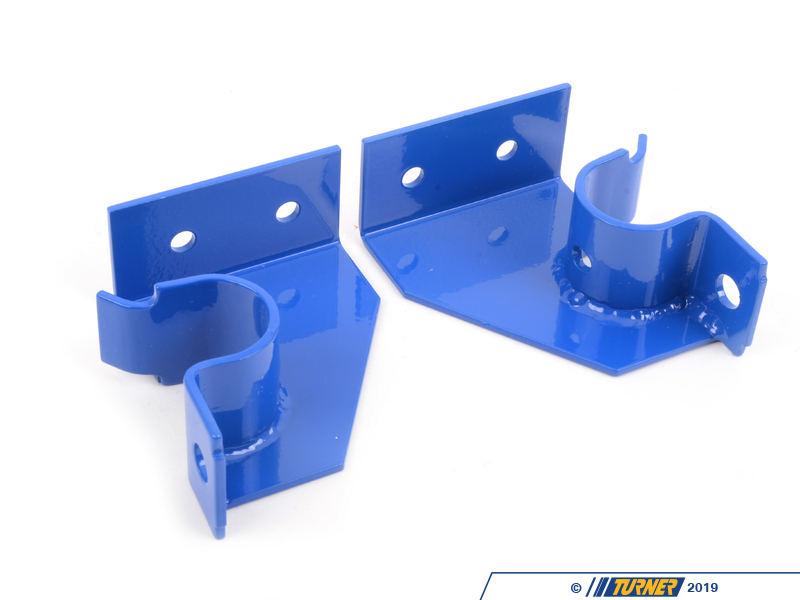 Each reinforced bracket bolts to your car's trunk (drilling required). 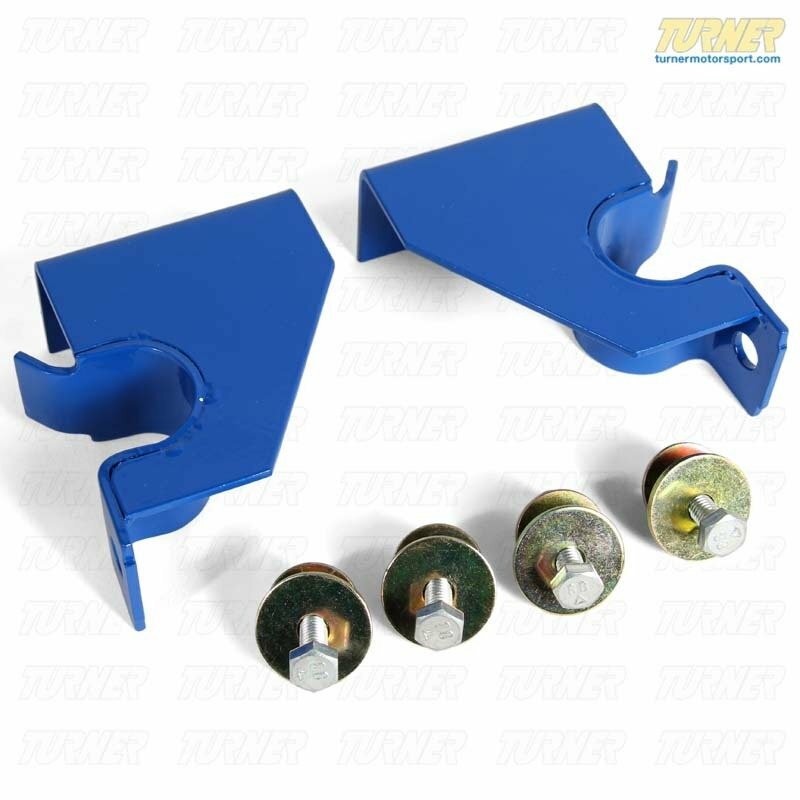 Any sway bar bushing designed to be used with the stock bushing brackets will work with our kit, making this compatible with many sway bar upgrade packages!